A light week but a bright week for the Saving Throw Twitch Clip Round-up! The Guardians of the Guildpact took center stage on The Broken Pact, and the flu gave us a Friday Fiasco! After making their way through Golgari territory, the Mended Pact were helped through the Undercity by a surprisingly friendly devil. Unfortunately for our party, that help came at a cost that they had to pay by becoming the main attraction in a Radkos carnival! 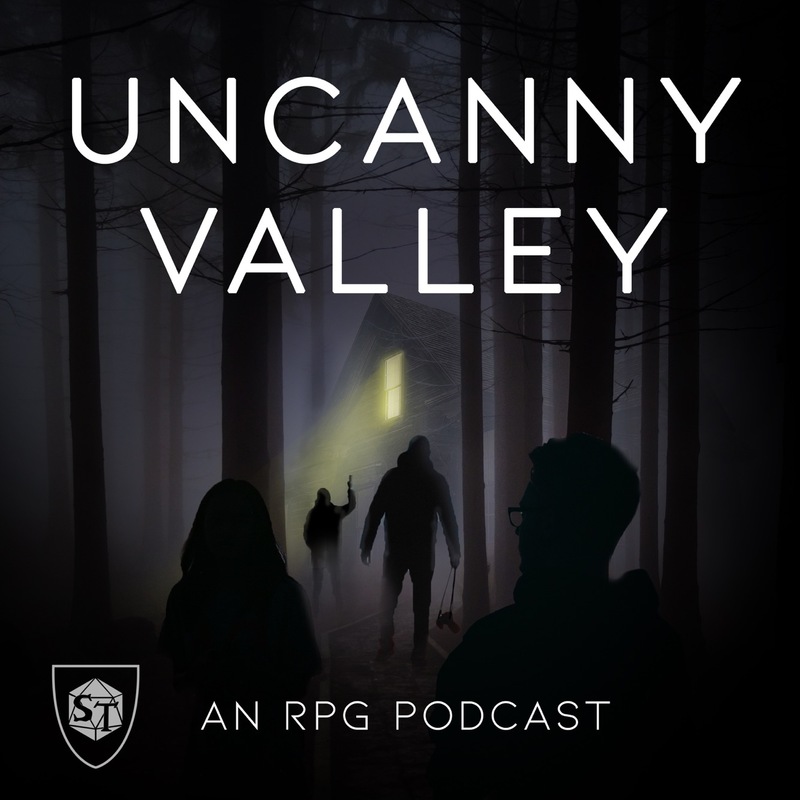 Reuben Bresler‘s weekly cavalcade of Magic: The Gathering and DnD goodness is up above on VOD, but you can check out the highlights below. Tutturu (Ashlen Rose) saves the day! Velma’s (Riley Silverman) silver tongue saves the gang some silver of their own. Velma and Tutturu look out for each other. Lucian’s (Gaurav Gulati) growing ever more weary. Adventuring party befriends yokel, film at 11. Astorok (Jordan Pridgen) delivers the line of the night. The crowd wants more. Lucian wants much, much less. Thad and Travor deal with pledges. Travor’s smooth when it comes to wooing a partner. Jerry and Ida connect over art. Travor’s got a proposal for Jerry. Ida has a very healthy self-image. That does it for this week! 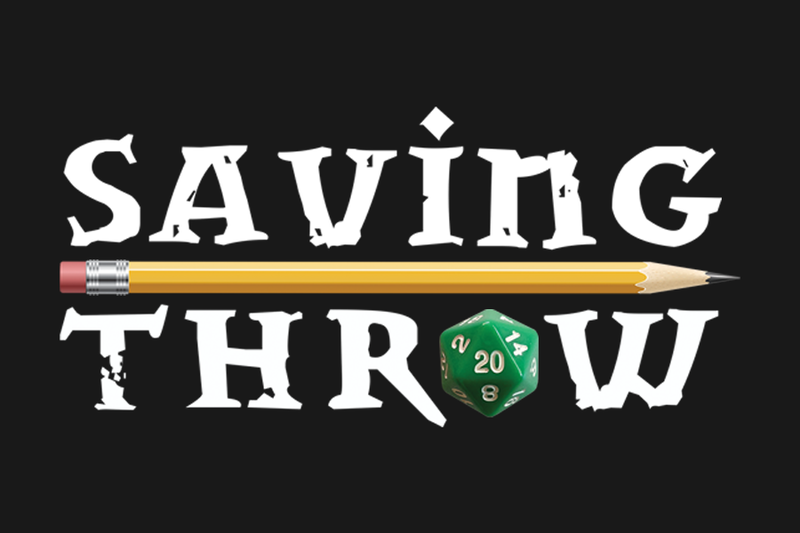 Be sure to check out the calendar to stay in the loop for all of Saving Throw’s shows, including the next episode of Tempting Fate on 4/7, where the gang will be playing Lasers & Sams & Feelings to benefit the Trevor Project! Take care until next time, and as always, LET’S DUNGEON!